It seems like a long while since I have had a decent day on the Thames. 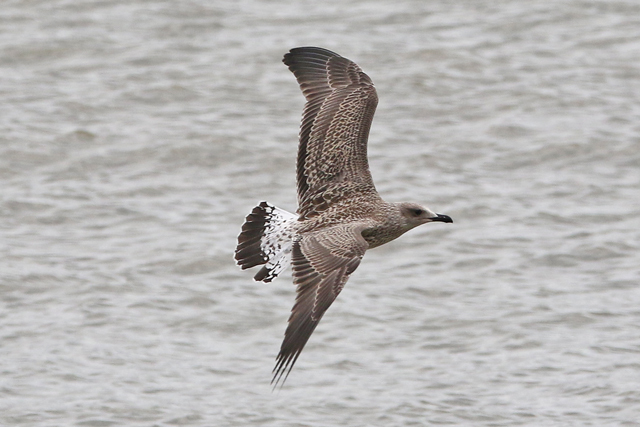 But today did eventually materialise into a decent haul, despite the first few hours being as quiet as the last few weeks. 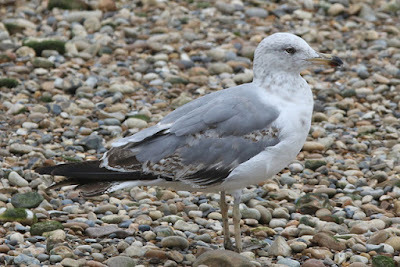 I'd decided to give the O2 and Thames Barrier Park a thorough going over during the low tide period today, particularly with a 1.50pm low tide which is about as ideal as it gets. 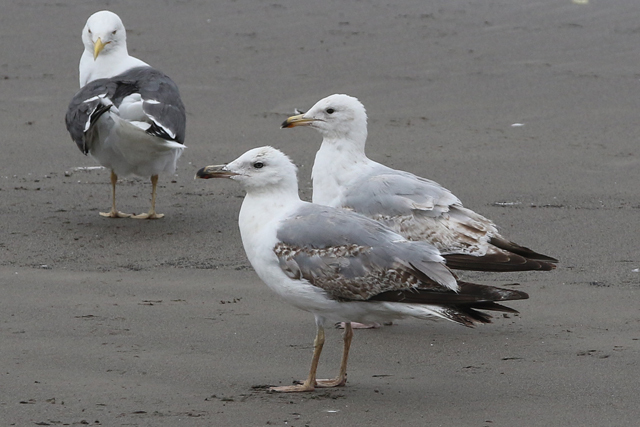 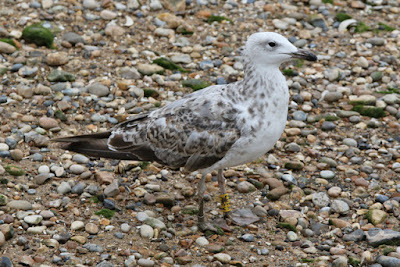 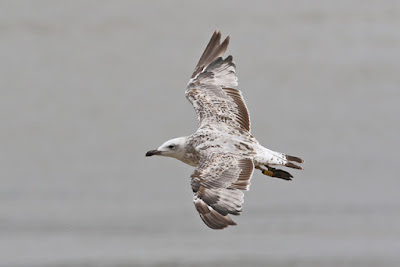 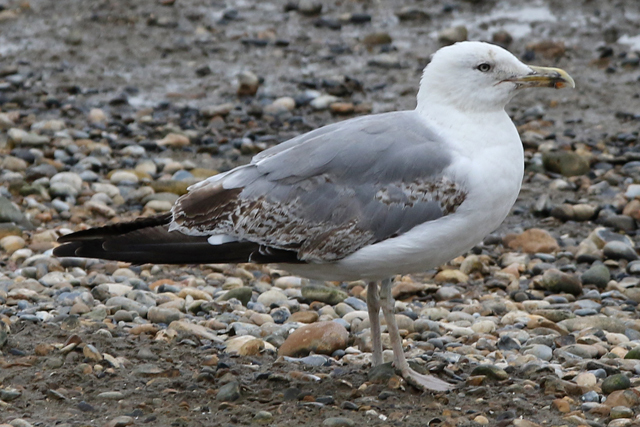 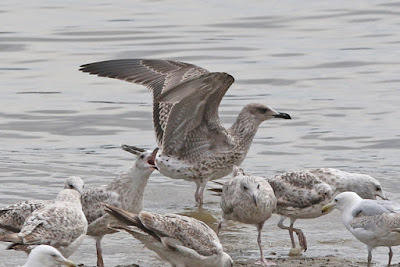 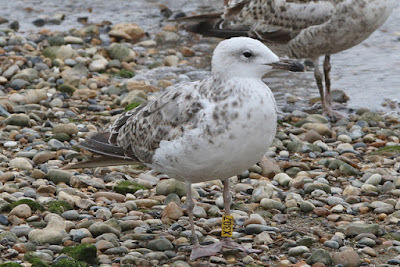 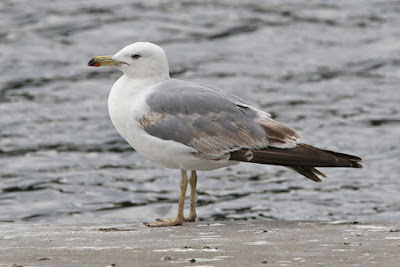 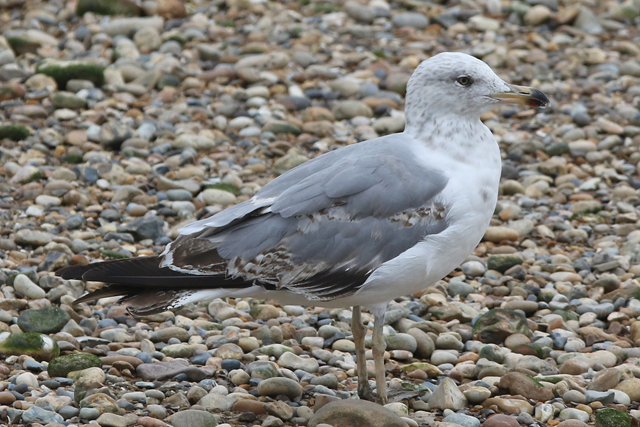 Starting off at Thames Barrier Park, things were quiet with just a second-summer Yellow-legged Gull and it was the same at the O2 - a single second-summer Yellow-legged Gull (plus the regular Lesser Black-backed Gull ringed in Bristol in 1997). 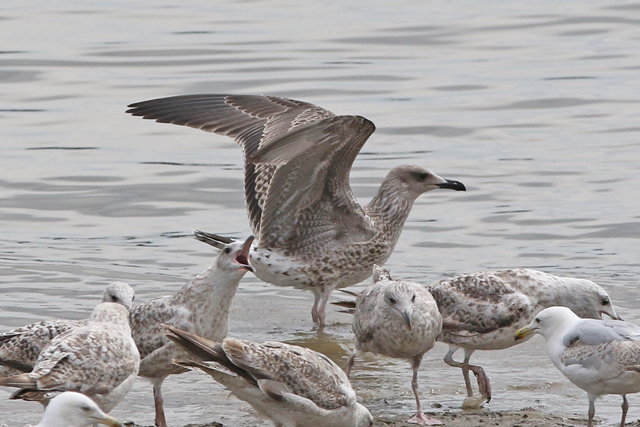 Three more weeks of school left, and the summer holidays can't come soon enough.